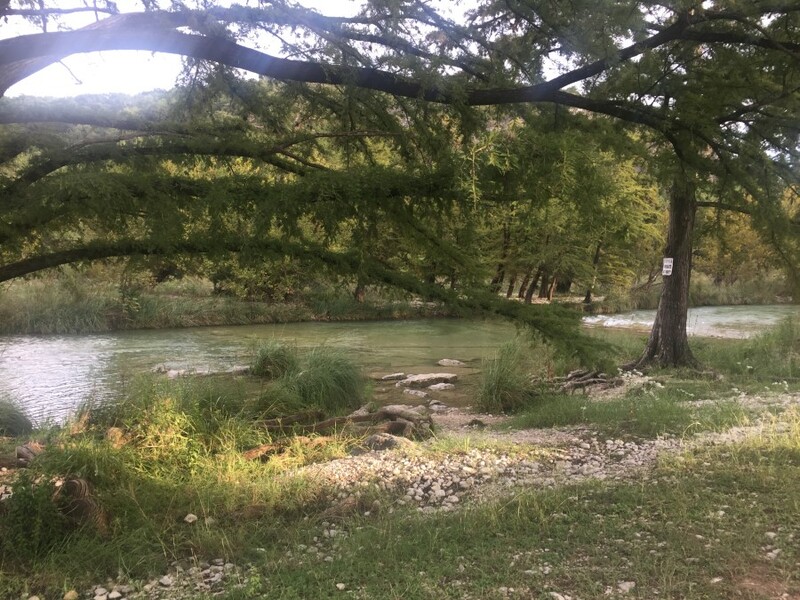 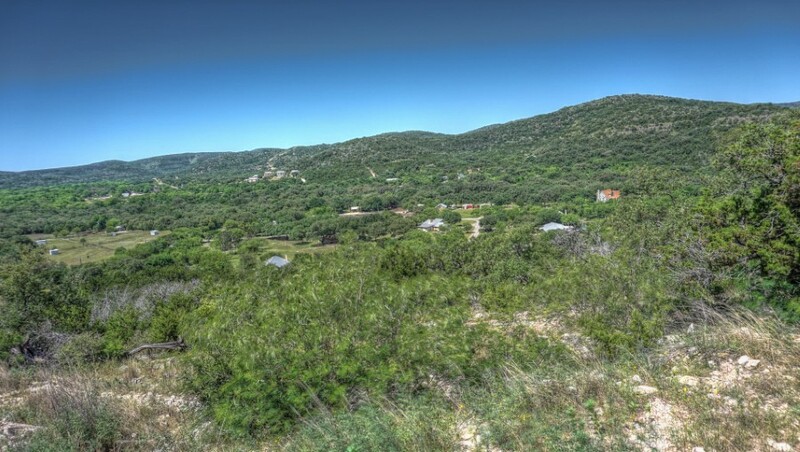 Views for MILES and the Frio River from this gorgeous lot located in sought after Canyon Oaks! 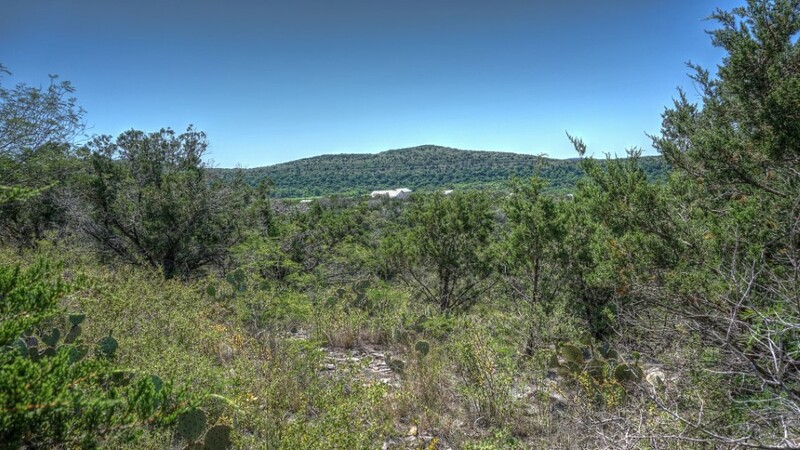 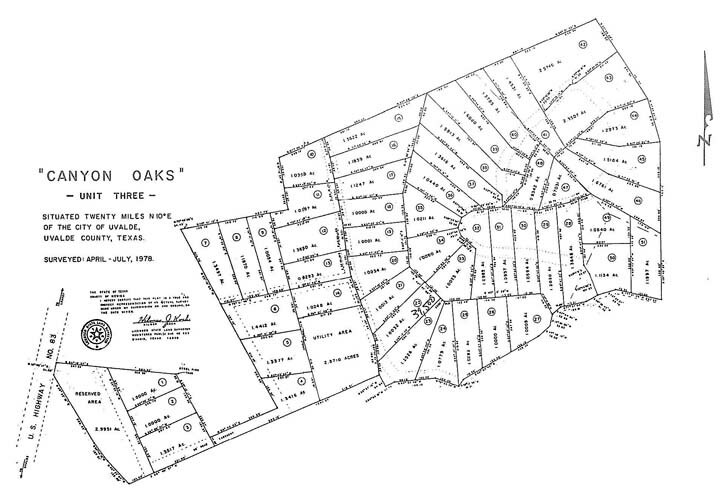 This 1+/- acre lot has access to one of the most popular (and secluded) river park areas! 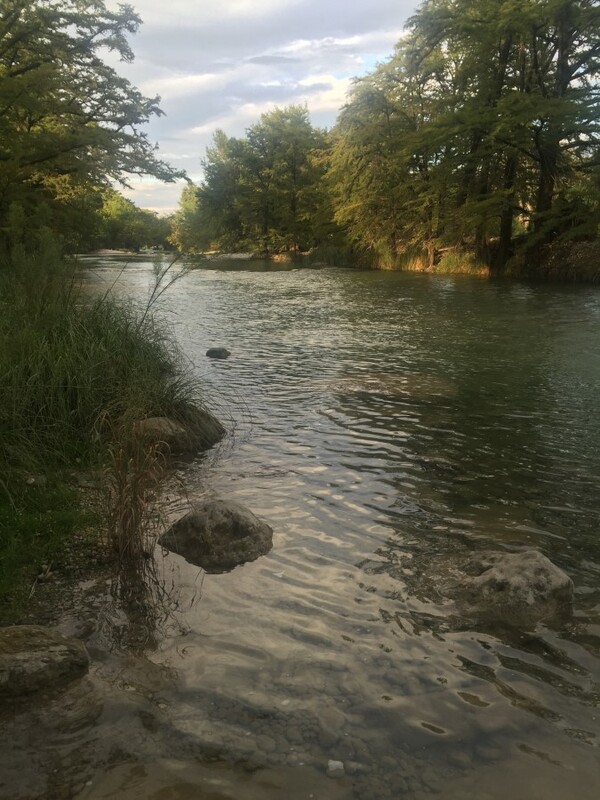 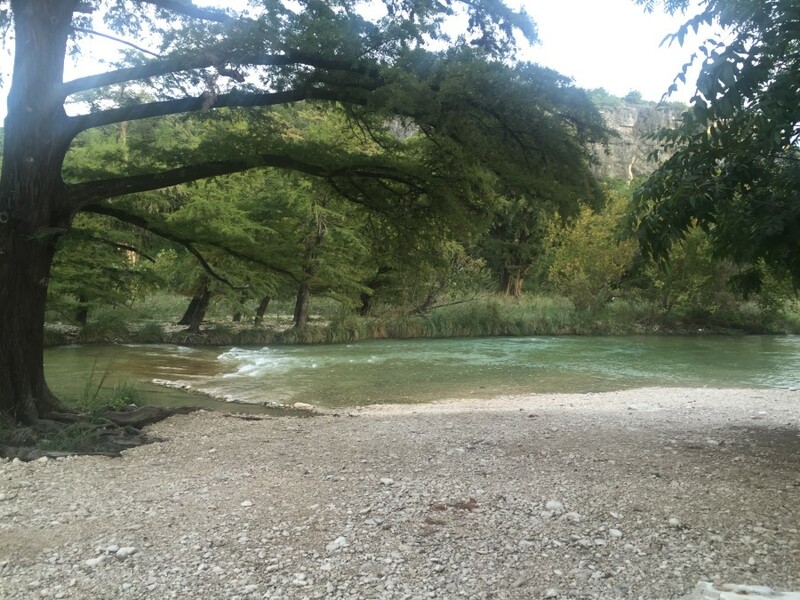 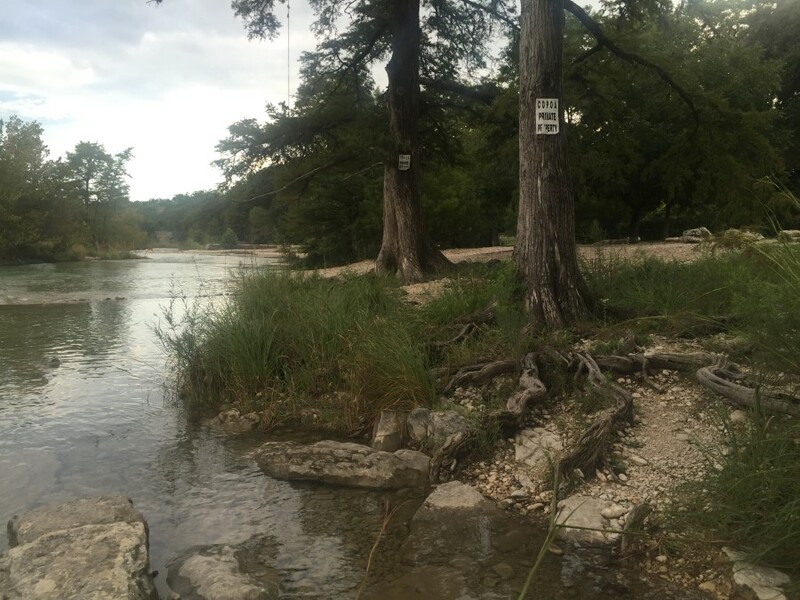 Click here to see photos of the private Frio River park area.